Welcome to Eating Disorder Hope! Eating Disorder Hope™ promotes ending eating disordered behavior, embracing life and pursuing recovery from anorexia, bulimia, binge eating, and other eating disorders. Our mission is to foster an appreciation of one’s uniqueness and value in the world, unrelated to appearance, achievement or applause. 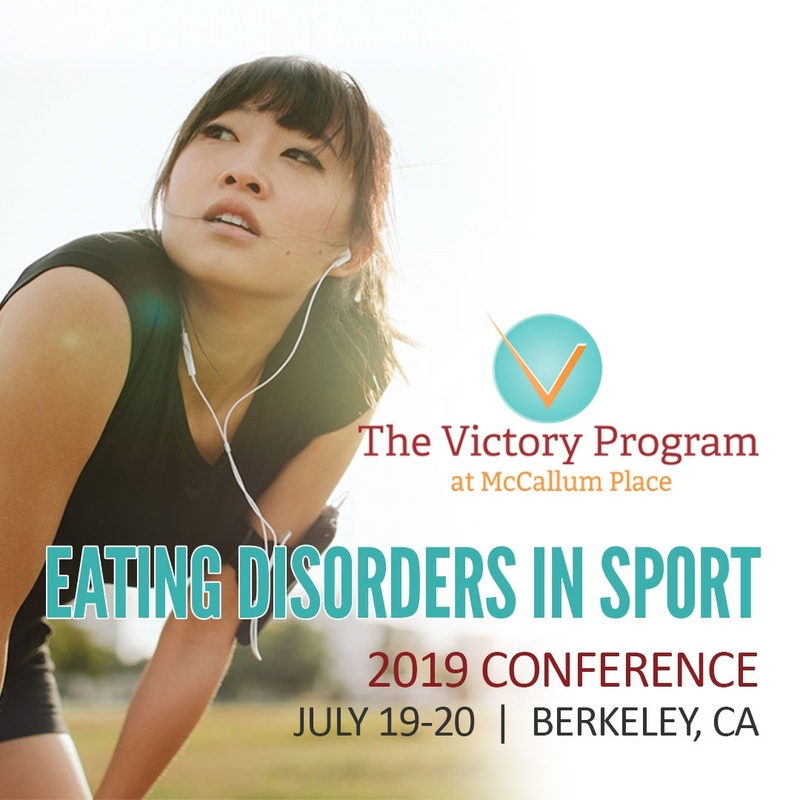 The Eating Disorders in Sport 2019 Conference is the only conference dedicated to the treatment of athletes with eating disorders. 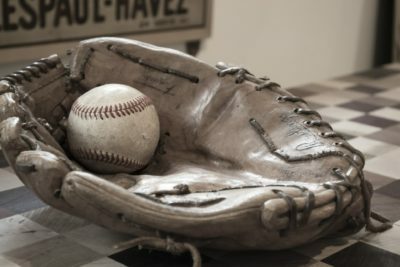 Athletes with eating disorders, and those who treat them face unique challenges in developing a more wholesome relationship with food, body, and sport. The Eating Disorders in Sport Conference is a unique place to explore these challenges and will provide continuing education credits for psychologists, counselors, social workers, registered dietitians, athletic trainers and strength and conditioning coaches and will be held at the David Brower Center in beautiful downtown Berkeley, California. Weekly Hope with Kirsten Haglund will offer the most honest, refreshing conversation and expert insight, free to our online community, that currently exists in the field. The next episode will air live on the Eating Disorder Hope Facebook page on April 24, 2019, at 12:00 pm EST – with special guest Mike Gurr, MS MA, LPC-S, CDWF – Executive Director at The Meadows Ranch The topic will be “What Residential Treatment is Like, and When to Go”. Mike received a master’s degree from the University of Utah in Exercise and Sports Science with an emphasis in sports psychology. He then went on to receive another master’s degree from Argosy University, Phoenix in professional counseling and is currently a licensed professional counselor/supervisor in the State of AZ. Mike is PIT trained (post-induction therapy) from Pia Melody’s model on trauma. The search for eating disorder treatment is overwhelming but critically important. 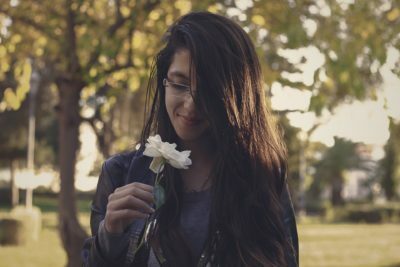 Whether facing anorexia, bulimia, or binge eating disorder, beginning treatment with a professional who specializes in eating disorders is vital to successful recovery. After hearing about this problem from not only patients and families, but also other clinical professionals, Eating Disorder Hope launched the Anorexia, Bulimia & Binge Eating Disorder Treatment Centers Directory, the Eating Disorder Therapist & Specialist Directory and the Featured Eating Disorder Centers Library. The resources in these directories can help you explore and compare treatment and recovery options, including outpatient, inpatient, and residential treatment providers. 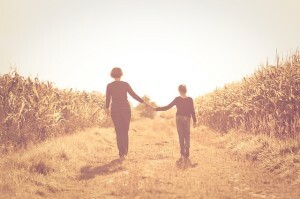 At Eating Disorder Hope, we recognize how essential the family is to eating disorder recovery. Our loved ones are the best source of support and help as we navigate the sometimes choppy waters of recovery from disordered eating and eating disorders.